Registrant Organization: Hartland Chamber of Com. Admin Organization: Hartland Chamber of Com. 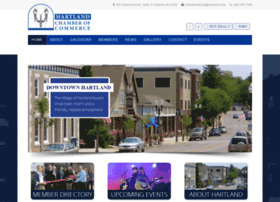 Tech Organization: Hartland Chamber of Com.